The 30th Anniversary LP edition of Beastie Boys’ debut album Licensed To Ill will be released on October 14, 2016. This special reissue was cut from the original production masters and is presented on 180-gram heavyweight vinyl. 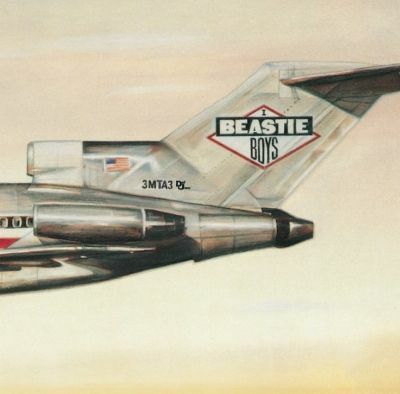 Licensed To Ill continues to loom large on the all-time greatest albums lists of Rolling Stone, Q, Pitchfork, NME and various other forums for people to argue in comments sections. Virtually every track on the album was a hit single or fan favorite, including “Hold It Now, Hit It,” “The New Style,” “Paul Revere,” “Brass Monkey,” “(You Gotta) Fight For Your Right (To Party),” “No Sleep Till Brooklyn” and more.